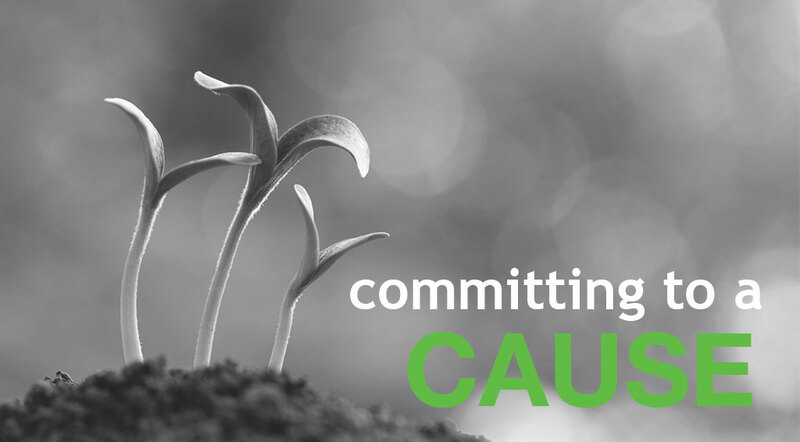 Toward the end of the year it is somewhat daunting to consider committing to support a cause of ministry. 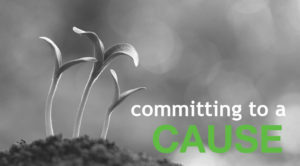 We all know that the month of December is full of requests from nonprofits asking for money; having been a decision maker for a giving church or organization investing hundreds of thousands of dollars in nonprofit ministries and now as a leader of an organization that either thrives or dies by donor income, I have learned a few things from both sides. Let me suggest several ways to make a great decision: 1) Read a book, 2) Set criteria for your priorities, 3) Evaluate your options by those criteria and 4) Annually review your options. First, a book I would like to recommend is entitled: Beyond the Local Church by Sam Metcalf. Sam is an old friend of mine who has tremendous insight into the finances of mission organizations and the local church. He looks at the Biblical and historical evidence for giving to both the local church and apostolic organizations, which are sodalic or very narrowly focused mission organizations. What I love about the book is that it is clearly rooted in scripture and history of the local church. I know this will challenge you as it did me to be Biblical in my giving, not just follow the tradition of Christianity the last hundred years. Second, I would suggest that God has laid on your heart passions for his Kingdom. The cool thing about the Kingdom of God is that it is a great movement encompassing the local church, movements, networks, nonprofits fulfilling specific missional endeavors and broader scoped ministries laboring around the world. Where is your heart quickened? As a church, pastor, leader or follower of Christ, what is the niche God is moving you to fulfill? No church or pastor or denomination can fill the entire space of the Kingdom of God; so figure out what your passion is and then do it very well. Develop some “missional criteria” for the organizations that you want to invest in. And make a significant difference in those organizations. Third, do research and evaluate perspective organizations and individuals in the space where you are passionate. Don’t just limit the options to the convenient ones that call on you or that your denomination suggests; do your due diligence! God is concerned how you invest your resources as shown in the parable of the sower, so you will be accountable to Him for your donor investments. You won’t be able to tell our Lord, “we just listened to everyone else!” We are all accountable for how we invest the resources he has given us for Kingdom purposes. Fourth, every year review your choices. As a church or as an individual, don’t assume that a wise choice last year will be a wise choice this year. I have seen mission drift occur in many organizations and individual’s ministries. Yet, they continued to be funded year after year because God’s people didn’t review the CURRENT mission/activities of the ministry. Having established a solid basis for funding God’s ministry His way, let me suggest an opportunity to invest for 2017: Become a champion with HGC or increase your level of participation as one of our champions. It was exciting for me to see how God worked through many of you to begin this journey. We projected our need would be $115,000 in additional support through one time gifts or monthly support over 18 months. Thus far we have either committed or received approximately $80,000. That is so cool. Thanks, all of you for making HGC a reality and for changing eternity for thousands of people. Post contributed by Greg Wiens, HGC Chief Catalyst. Want to hear more about HGC’s expansion and how you can help engage churches & leaders to multiply? Email Greg.